WordPress is a well-used platform for building sites, especially for small businesses and non-profit organizations. 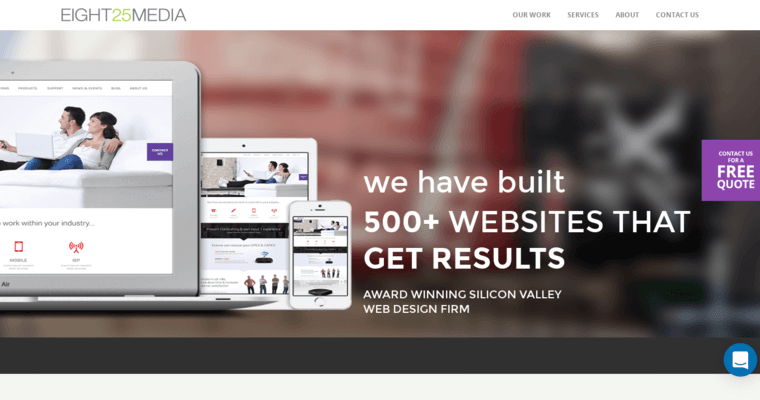 One of the leading firms that is able to accomplish a seamless site design in WordPress is EIGHT25MEDIA. The programmers who work at EIGHT25MEDIA listen to the client's plans for the site and the desired types of features and functions. They use innovative coding techniques and test every feature and function on the site with all of the browsers and operating systems. 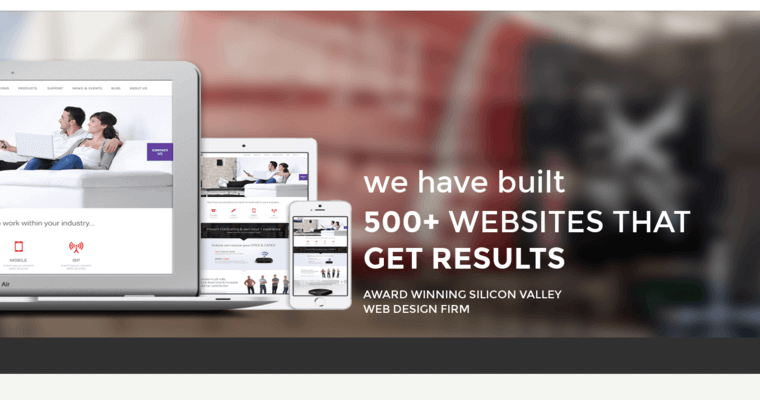 EIGHT25MEDIA can create a site on WordPress that is responsive to all of the mobile devices that people use. The associates at EIGHT25MEDIA are also able to build some SEO into the site, which helps people find it after the site goes live. Because operating systems and browsers change, EIGHT25MEDIA is always available to update or upgrade sites. This is especially important if a browser change causes a responsive site design's display issues.